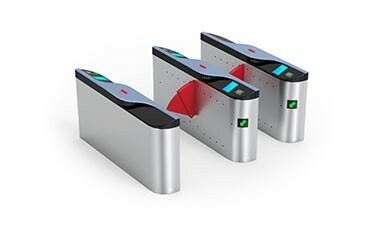 ﻿ Product Certification - tripod turnsile - turnstile - Shenzhen CMOLO Intelligent Technology Co., Ltd. 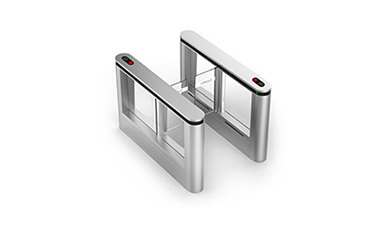 Since 2007 with headquarters in Shenzhen, CMOLO is one of the world's top 5 turnstile brands. 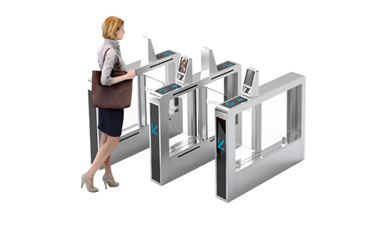 Based on keen market insights, we deeply understand customers’ complicated & changeable demands, providing advanced turnstiles solution with international competitiveness. 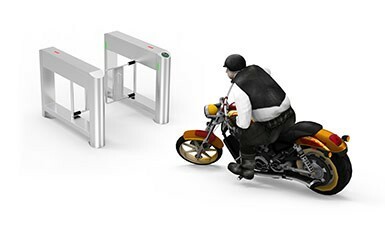 CMOLO is dedicated to creating safe, efficient and comfortable access management systems for customers. 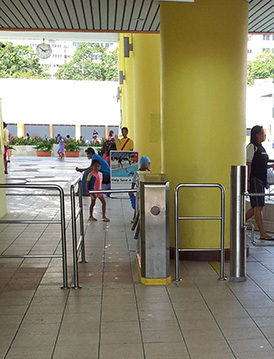 CMOLO is focusing on pedestrian turnstiles. 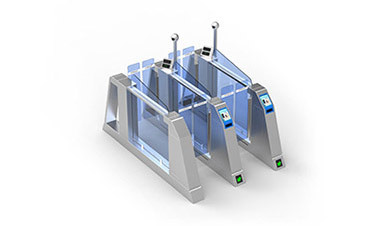 Ever since our establishment, we’ve been manufacturing one product only—Turnstile. We are in line with the attitude of “hard work rather than speculation, dream rather than utility”, not the follower of “the roughly made”. 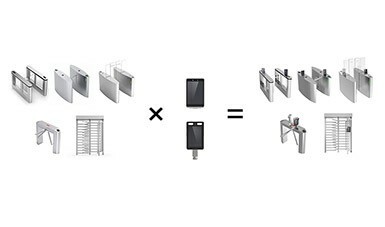 We insist the philosophy of “manufacturing with exquisite craftsmanship”, make products in a down-to-earth manner, and run “ultimate” through every detail, so as to make high quality turnstiles which stand at the top of the industry. 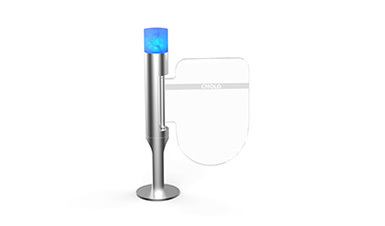 CMOLO is a National High-Tech Enterprise. It owns a highly professional comprehensive R & D team. 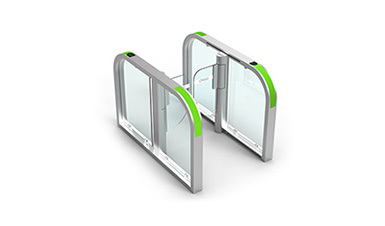 With fully independent R & D, we’ve been insisting on innovation and investing 100% of our energy on turnstile. 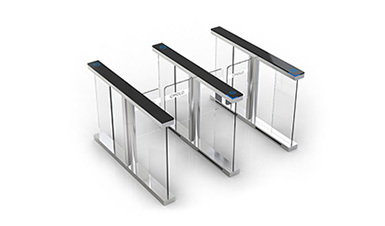 This focusing power has made us own the world’s leading design & innovation ability, and our turnstile core technology has reached the world’s leading level. 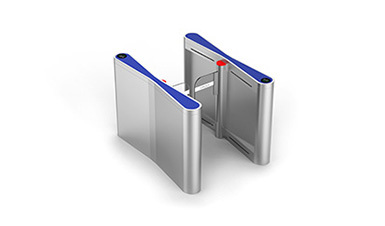 In order to continuously improve product quality and keep advanced creativity, we’ve set up a professional turnstile laboratory which is leading in the industry. 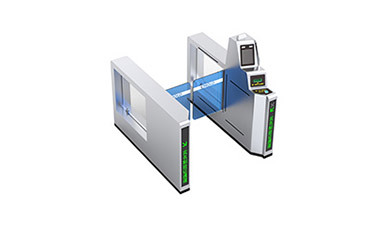 We deeply study the mysteries of material, mechanical structure, appearance design and logic algorithm, etc. We also constantly challenge & conquer high-difficulty technology. 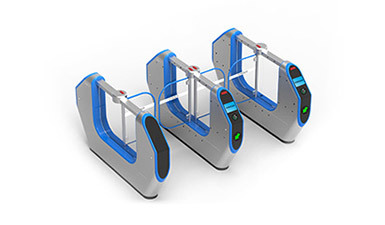 We are the holder of multiple core patent technologies, filling the blanks of cutting-edge technologies in the field of turnstile. 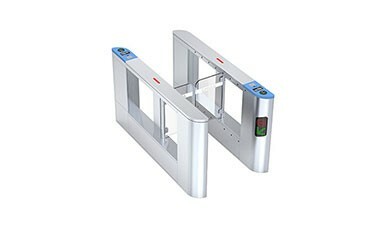 On the base of deeply studying turnstile system, CMOLO has strong customization capability. 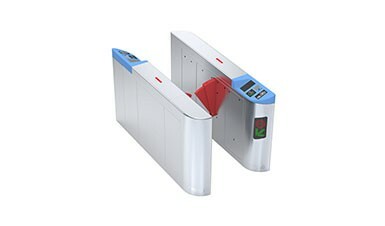 From modifying swipe-card panel, widening lane, modifying cabinet dimension, building-in other devices, integrating with other systems to new model developing, we can make them all come true. 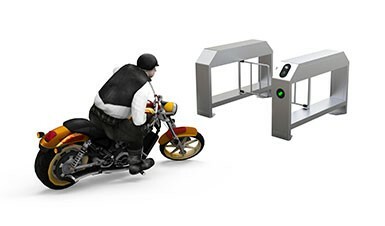 No matter the customized requirements are simple or complicated, we can work out excellent solutions quickly and flexibly so as to solve the turnstile application problems for customers. 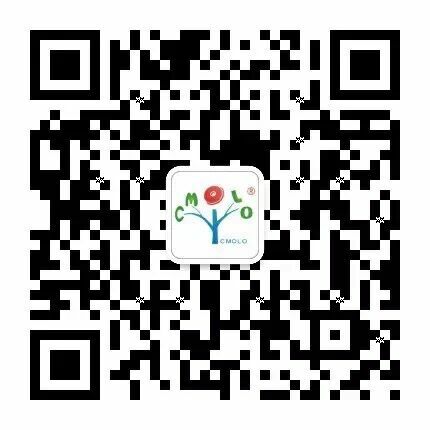 CMOLO has set up lots of sales organizations and cooperated with top companies all over the world, owning a good public praise and reputation from our customers. 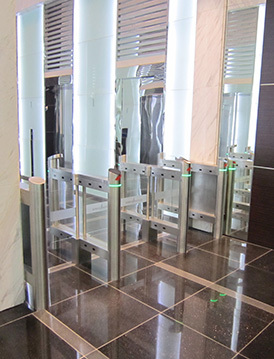 With a 10,000㎡ manufacturing base and advanced production facilities, our production capacity is strong enough to deliver the turnstiles promptly and timely. 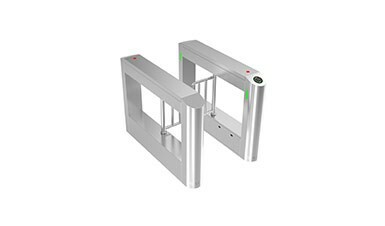 Until now, our high-end turnstile gates have been wildly applied in the fields of rail transits, office buildings, residential communities, customs, airports, bus stations, BRT, scenic areas and large factories, etc. 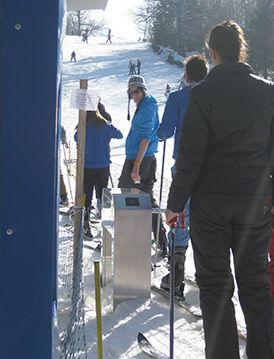 Our constant mission to turnstiles "
Only by being concentrated can we become professional. As a pioneer, CMOLO is working conscientiously and stick to the “one single product” strategy, thus achieving a leading position. 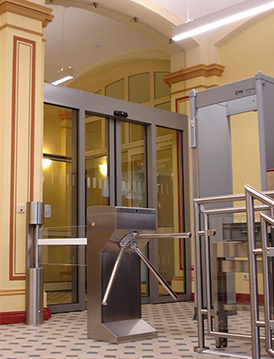 We concentrate on the design and develop of turnstiles and dedicate to creating enduring, efficient products for our customers. 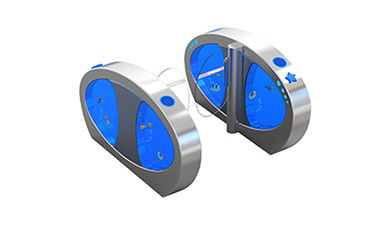 CMOLO adheres to innovation as we believe that innovation is always the booster for growth. 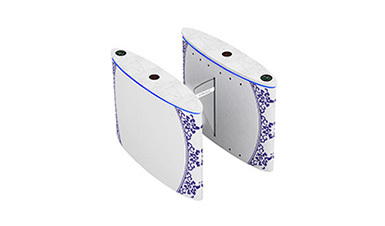 Through investing in product development, we push forward the innovation in design and technology, benefiting from which we maintain a leading position. CMOLO is insisting on research. 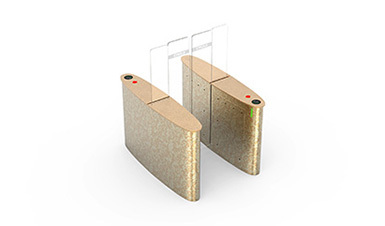 We are the biggest investor every year in the industry when it comes to product development. 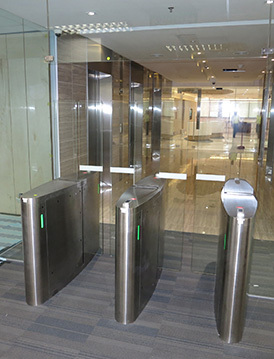 We are customer-oriented and carry out product development in accordance with market demands so as to create product solutions that meet customers’ current and future needs. The development of CMOLO is the result of the wisdom and hard work of our employees. We work together; we keep searching constantly, overcoming obstacles one by one with our united strength. When working towards the same directing, we have the same goal; when having the same goal, the only thing that we need to compete with is quality and technology.